Do you struggle to consume enough veggies throughout the day? The truth is, it can be difficult to consume the greens we need to thrive! For the month of September we have put together a Veggie Challenge that will give you practical ways to include at least 6 servings of veggies into your diet every day to help you feel healthy and nourished! If you love group challenges this is for you! You can also participate in this challenge on your own… so everyone is welcome to join! This challenge is FREE and available for you to join at anytime. Invite a friend to join you and don’t forget to use the #HGGVeggieChallenge when sharing your veggie filled meals and snacks online! The goal of this challenge is to consume 6 + servings of vegetables per day. The easiest way to think about a serving of veggies is think in terms of 1 cup. For this challenge aim to eat 6 cups of veggies per day. That may sound like a lot however once you get started and are in the “veggie rhythm” you may find that it gets easier! Plus we have a variety of plant-powered recipe ideas on our blog and YouTube channel to help you eat more veggies! One tip, aim to make veggies apart of every meal or snack to help you reach your goal. Whether you are gluten-free, vegan, paleo or somewhere in between you can participcate in this challenge! We recommend consuming a real, whole, mostly plant-based diet of fresh fruits, vegetables, nuts, seeds, herbs, spices, whole-grains and legumes. However, nutrition is not one size fit all so please consume the type & quantity of foods that work for you! The key is to simply consume more servings of veggies, not avoid any certain type of real, whole food. Sign up and download your Veggie Challenge Calendar for daily tips and inspiration! Add a serving of veggies to every meal or snack. For example, add 2 cups of raw leafy greens such as kale or spinach to your morning smoothie, 1 cup of carrots with your snack and 1 cup of cooked sweet potato at dinner etc! Try new recipes that are veggie themed. Check out the list of Healthy Grocery Girl recipes below! Try a new vegetable or prepare and cook veggies in a new fun way! HEALTHY GROCERY GIRL RECIPES PACKED WITH VEGGIES! 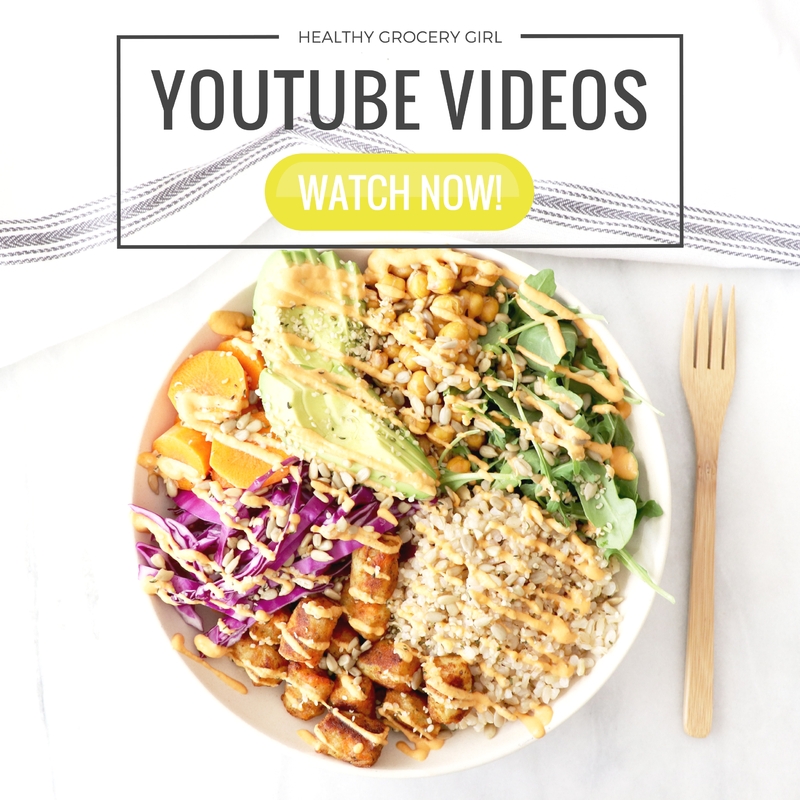 FREE RECIPES VIDEOS: For more recipe ideas make sure to check out the Healthy Grocery Girl YouTube Channel!  We post new recipe and healthy lifestyle videos every Thursday! Once you sign up for the challenge, you will have access to our FREE September Veggie Challenge Calendar. This calendar provides realistic, daily tips to help you consume more veggies. You can download and print this calendar and we recommending posting somewhere you’ll see it everyday such as your refrigerator or desk at work. WHAT IF I DON’T CONSUME 6+ SERVINGS OF VEG / DAY? The Healthy Grocery Girl Community is all about progress, not perfection. If you join the challenge and find that you are eating more vegetables than you normally do, than that is a win! It’s motivational to have a goal, such as 6+ servings of veggies per day… it wouldn’t be a true challenge without a goal to aim for! However, we understand that life happens and we hope this challenge can help you find practical ways to eat more veggies everyday in a way that works for you. Yes! 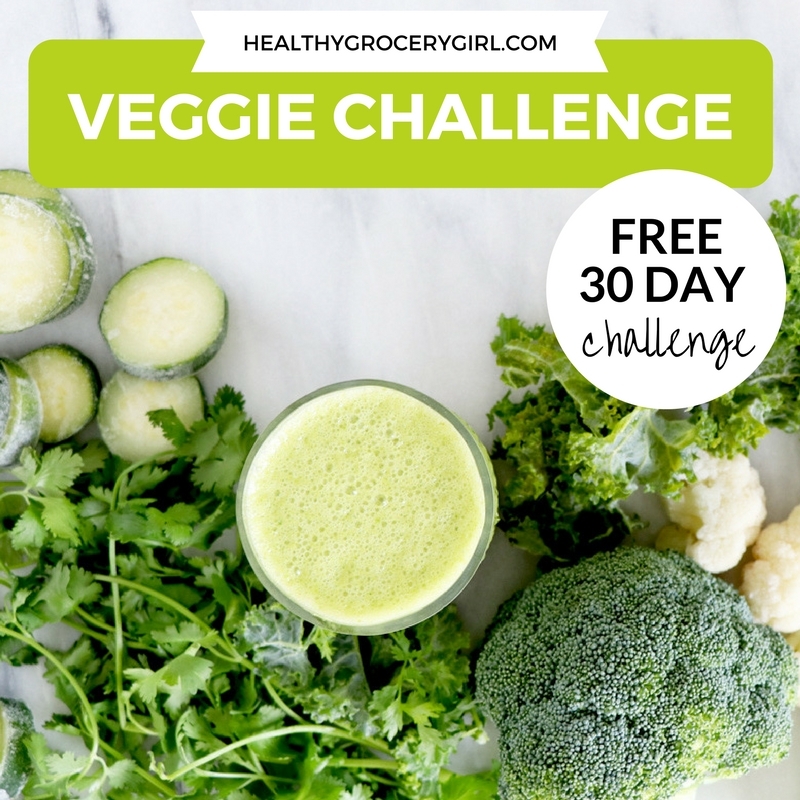 The September Veggie Challenge is completely free to join & participate! By signing up for the challenge you will have access to the September Veggie Calendar. This calendar is your challenge resource and guide to follow for the next 30 days. 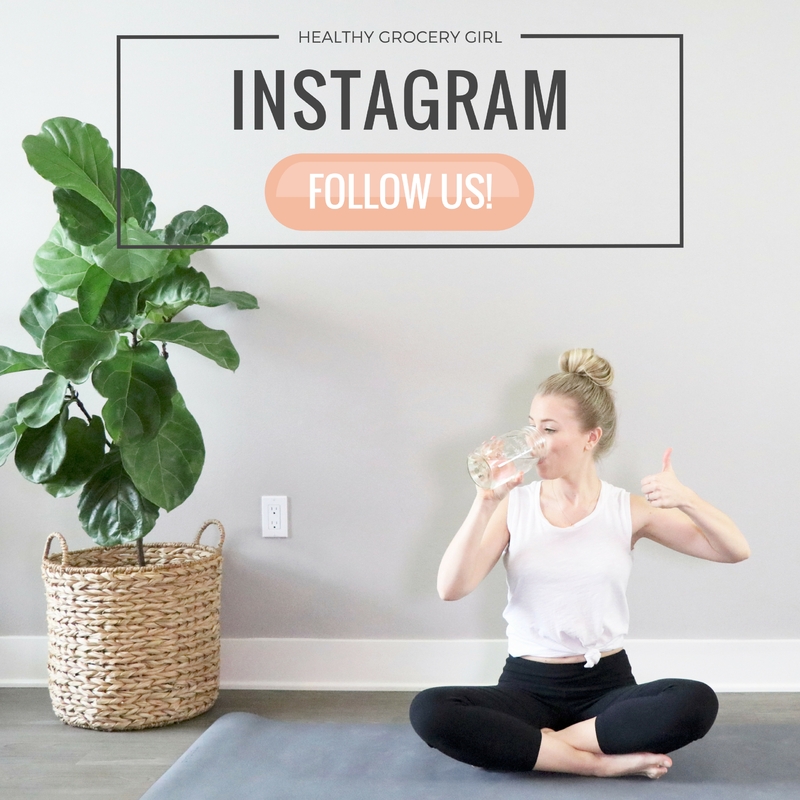 For individuals looking for more accountability, recipe guides, shop lists & more we recommend the Healthy Grocery Girl Membership! 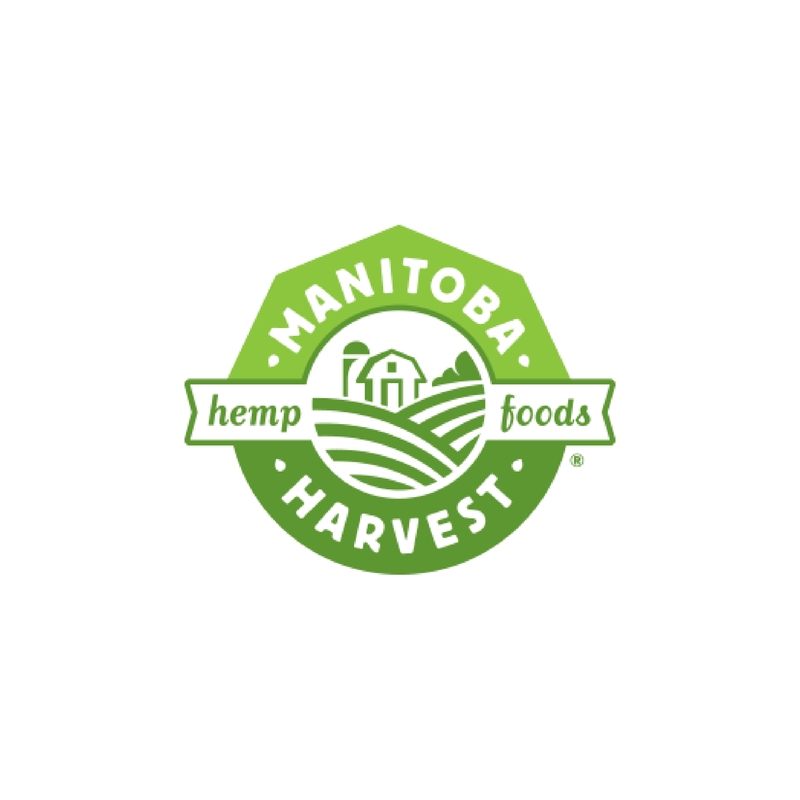 As an HGG Member you will have access to our Private Facebook Group for Support, LIVE Stream Wellness Videos + Giveaways & Weekly Recipe Guides. You can learn more here! All September our HGG Member Weekly Recipe Guides + Shop Lists will feature plant-powered recipes packed with veggies! We recommend our Premium HGG Membership which is the best value & provides the most resources. Learn more about becoming an HGG Member Here! This challenge is available to anyone to start on any day, any time of the year! For those looking for a group experience, we start September 1st, 2017. The HGG Team & HGG Members are all going to participate in the September Veggie Challenge! You can stay connected with Megan & challengers via YouTube, Instagram, Facebook or join the HGG Membership for even more community support!